Today I finally achieved my goal of squatting 3 big plates on each side of the barbell. That is 140 kg. It took me almost 6 months to increase the squat from 120 to 140 kg. 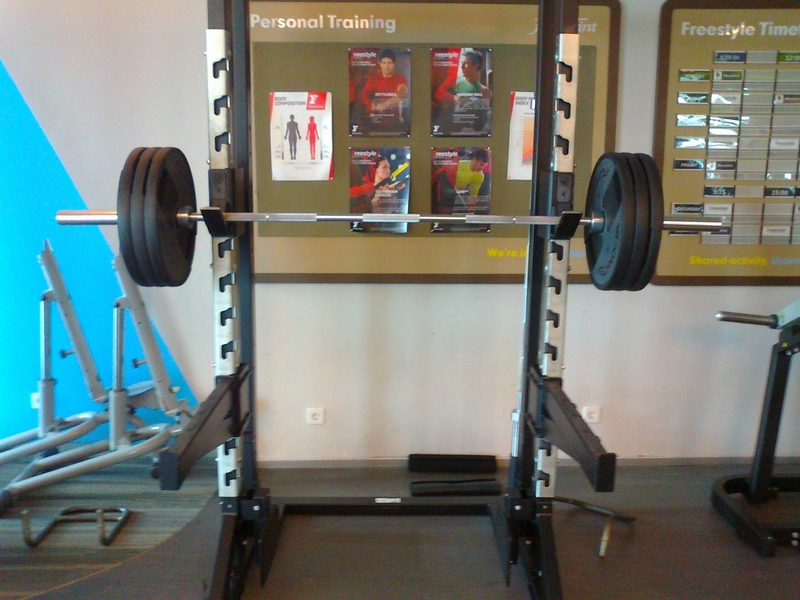 These are my squat sets and reps today: 3×135 kg + 2×135 kg + 1×137.5 kg + 1×140 kg. 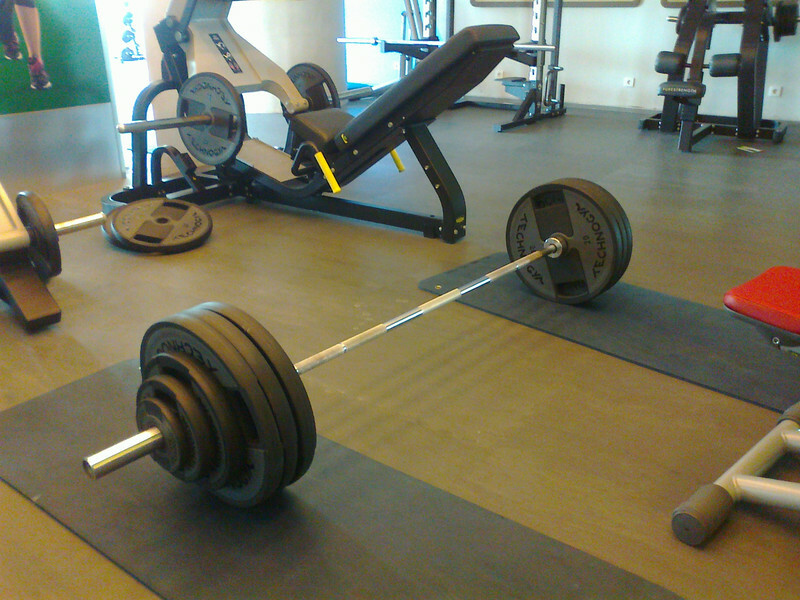 I am still struggling to reach 180 kg on the deadlift. It currently stands on 172.5 kg. Only 7.5 kg to go! 172.5 kg deadlift. Achieved on 23 July. 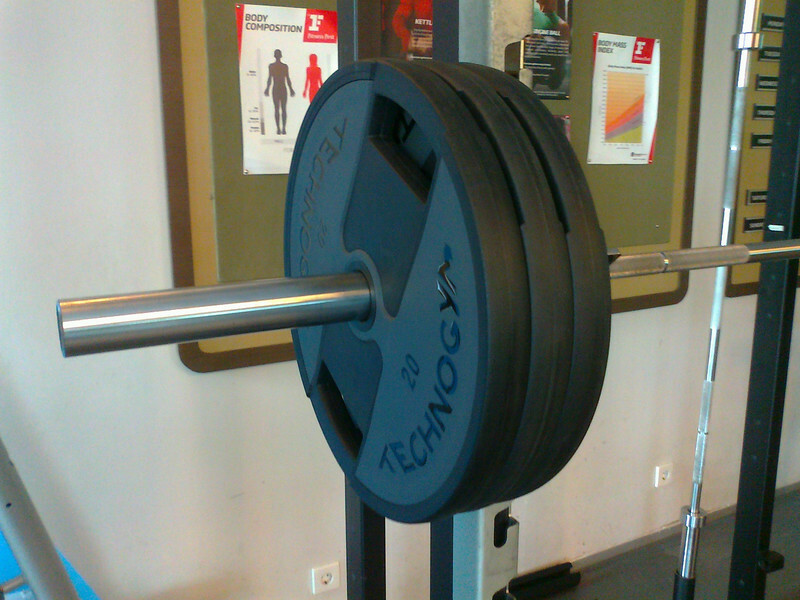 New PR on 1 September, 142.5 kg (one rep)! Valid HTML5 and CSS. 50 queries in 0.301s.